Disavowing links is one of the most tedious yet essential tasks in an SEO professional’s to-do list. 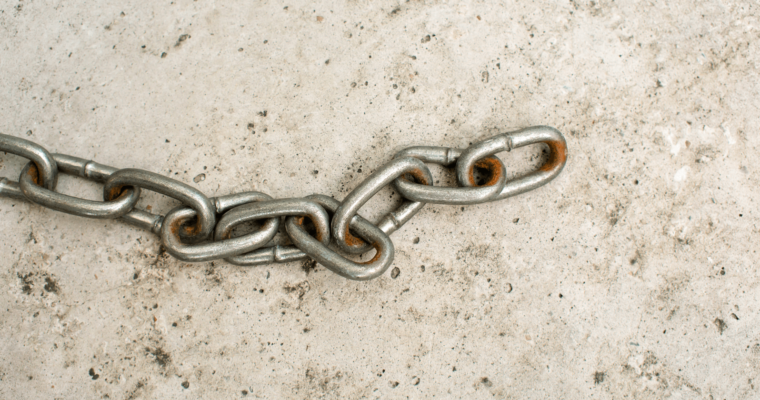 Whether your present client once hired a spammy link builder, your website suffered a negative SEO attack, or you used to do shady link building in the past, disavowing backlinks can be a crucial undertaking. Ideally, analyzing your link profile and cleaning up low-quality backlinks should be done on a regular basis. 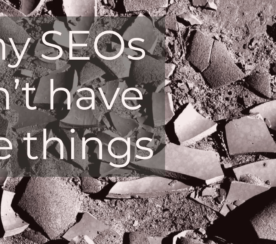 But just how often do SEO professionals disavow links? We asked the Search Engine Journal Twitter community to find out. How Often Do You Disavow Links? According to a survey sent out to Search Engine Journal’s Twitter audience, 38 percent said they never disavow links. Of the remaining respondents, 26 percent say they disavow quarterly, 18 percent state they do it monthly, and 18 percent declare they only do it yearly. Surprisingly, there are still quite a few SEOs who are not inclined to include link profile analysis and disavowal as a part of their regular process. This, despite pronouncements from some Google employees that disavowing links is still needed in the era of Penguin 4.0. 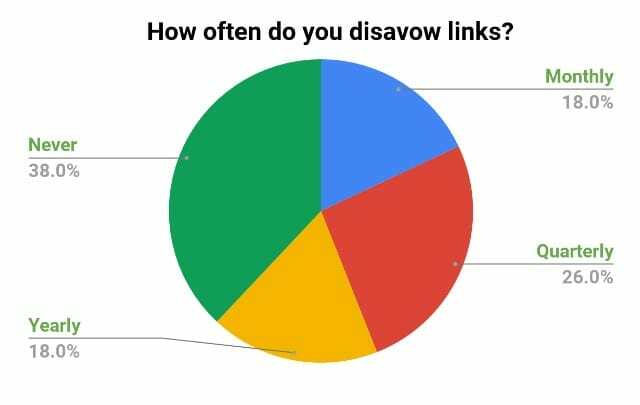 How often do you disavow links? Tag us on social media and have your say in the next survey by checking out the hashtag #SEJSurveySays on Twitter for future polls and data.